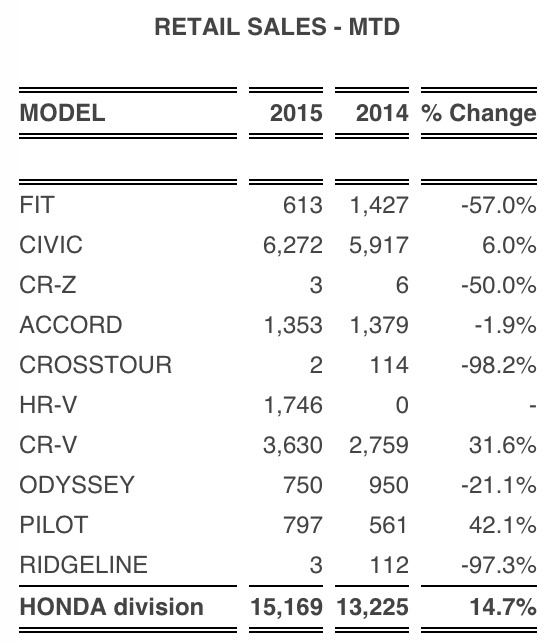 Henley Honda | Honda Canada | A Record Setting Month (Again)! A Record Setting Month (Again)! It’s no secret that more and more Canadians are getting themselves into Hondas these days. 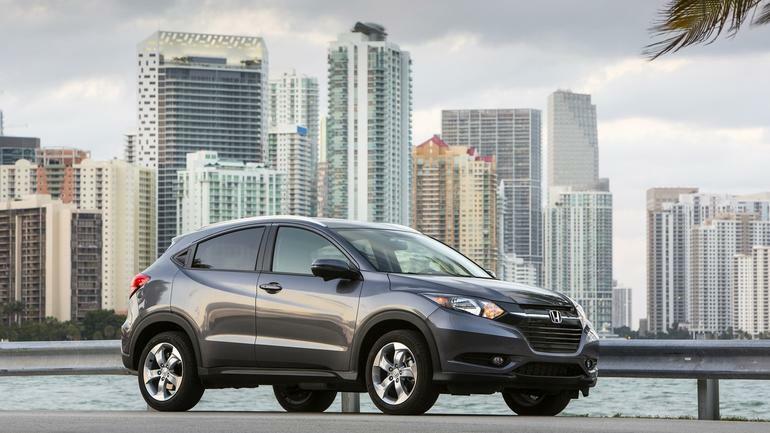 Honda Canada Inc. and the Honda Automobile Division reported earlier this week that they have achieved a 15 percent sales increase in October 2015 on sales of 15,169 units – a new October record for the company! This could be just the tip of the iceberg for Honda Canada Inc., as the Honda Civic sedan will be launched later this month – and we all know how much Canadians love their Civics. With a dramatic remake and restyle, we can’t wait to see what this tenth-generation Civic does for Honda Canada’s numbers over the next couple of months! We’ll be sure to tell you all about it on the blog – so keep checking back! We’d love you to come visit us at our dealership, and see for yourself why Honda is becoming such a popular choice amongst Canadians from coast-to-coast!